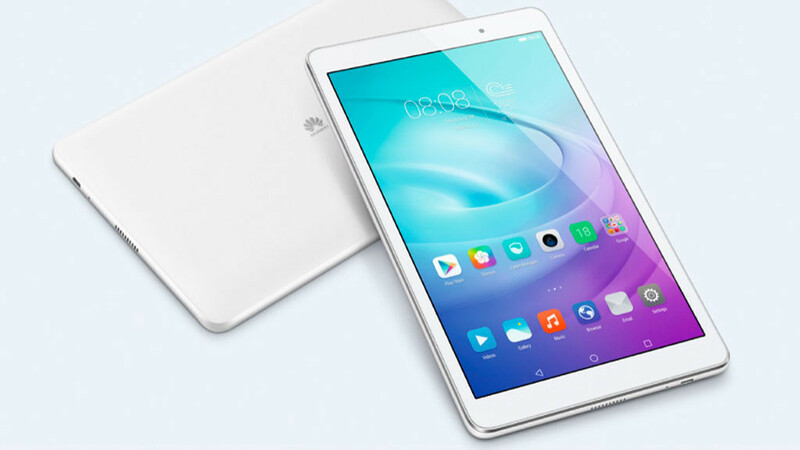 Huawei launched the MediaPad T2 in 2016, a fairly acceptable mid-class tablet on the market. According to recent rumors, the Chinese are currently working diligently on a revised T-series. As early as the beginning of 2017, the first features after the WiFi certification by the US communications authority (FCC) became public. The Huawei MediaPad T3 may be just before the official presentation. The info! Like its predecessor, the T3 is equipped with a full-HD display, the Snapdragon 615 chipset, 2 gigabytes (GB) of memory (RAM) and Android as the operating system. The only innovation compared to the predecessor: According to the WiFi certificate, the T3 from the 5 Gigahertz network, and the tablet is equipped exclusively with WiFi 802.11 b /g/n. This reduced standard suggests a low price of the new tablet. The latest information from the insider Roland Quandt underpins this assumption. According to him, the MediaPad T3 comes in three variants with different screen sizes on the market. The most affordable model with 7-inch display and 8GB of internal memory only supports WiFi connectivity. The two other versions with 8 or 10-inch displays have larger storage capacities and are also available with LTE. Huawei has probably also a new top model at the start: The MediaPad M3 Lite 10 gets a 10-inch display and it is to come with 3 GB of RAM and 32 GB of internal memory. The WiFi version is 329 euros cost, the LTE version beats with 379 euros to book.